HTC 10 is finally here and at first sight, this phone will remind you of the glory days the Taiwanese company had sometimes back. HTC was famous for its glamorous designs with respect to its high-end devices, coming in with premium gadgets that caught the attention of many who were still thinking Apple was the real deal back then (although it still is). Things started going astray with the release of some of the latest flagships, with the HTC One M9 being a huge failure on the company’s side. The company event went further to try and make amends by coming in with a flagship look-alike HTC One A9, but the water was already out of the bucket. With nearly two months since LG and Samsung showcased their prowess in Barcelona, HTC has finally come in with what it has been teasing as the #powerof10. 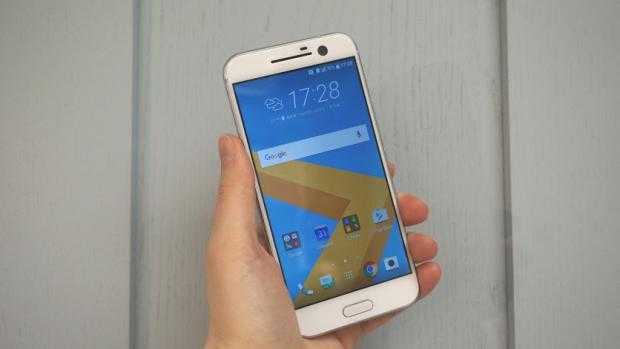 Dropping the “One M” tag for the first time in its flagships, the HTC 10 represents a step back into the game by the Taiwanese tech giant – a game that is currently being dominated by Samsung, Huawei, Xiaomi and many other smartphone manufacturers. Despite the huge efforts made by HTC 10 in reviving the market dominance of the company, there are huge hurdles to jump. People no longer hold the OEM with high regards as before. Surprising many by dropping the One M tag, HTC 10 is also something slightly different from what the previous HTC One M8 and One M9 have presented. The phone features a heavy metallic build that is also sharp and secure in the areas its predecessors felt smooth and slippery. With a screen size of 5.2-inches, HTC made life easier for people with smaller hands by designing the phone with edges that slope from the back and front and meet at a point that looks as if it’s digging into your palm. As earlier rumors had pointed out, there are no BoomSound speakers on the front of the phone as before and the 10 has glass on the entire front. There is no doubt that the HTC 10 has a clean and simple design that simply makes it a cool smartphone. 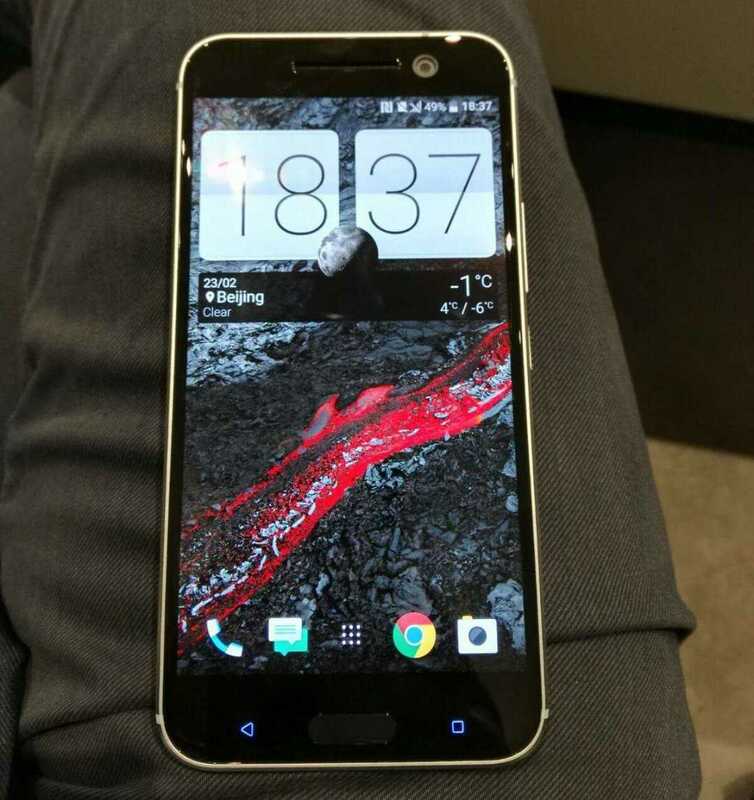 When looking at the specs packed under the hood, the HTC 10 is no doubt a flagship smartphone. The 5.2-inch display size has a resolution of 2560 by 1440 pixels, which is similar to what most other flagships offer. Like Samsung, HTC went for a 12MP snapper on the rear and 32GB of onboard storage, which of course can be expanded using a microSD card. The phone is driven by Qualcomm’s Snapdragon 820 chipset, which comes with the latest Adreno 530 GPU and is supported by a RAM of 4GB. The new HTC 10 comes with USB Type-C port and a battery that it claims can last up to two full days. If you own an Apple TV, there is even better news for you as HTC 10 can also be used to stream to this device thanks to the support for Apple Airplay audio standards. HTC 10 is powered by the latest Android Marshmallow OS, but it has done a lot to cut down on the bloatware that comes running on top of the stock Android OS. The unlocked version of the HTC 10 costs $699.